There is a new Disney World Restaurant currently under construction in the Magic Kingdom. Later in 2015 the Jungle Navigation Co., Ltd. Skipper Canteen restaurant will open in Adventureland. This highly themed restaurant will be a welcomed addition to the Magic Kingdom On the heels of the immensely successful Be Our Guest Restaurant, the Disney Imagineers will create an experience that Disney World guests will certainly enjoy. We can't wait until it is finished! 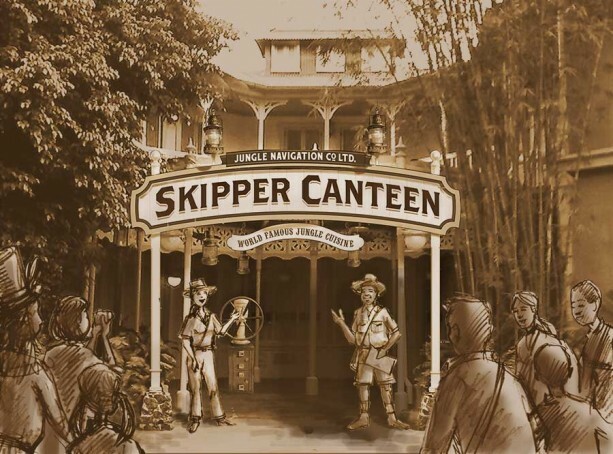 0 comments to "New Jungle Cruise Themed Restaurant Coming To The Magic Kingdom"